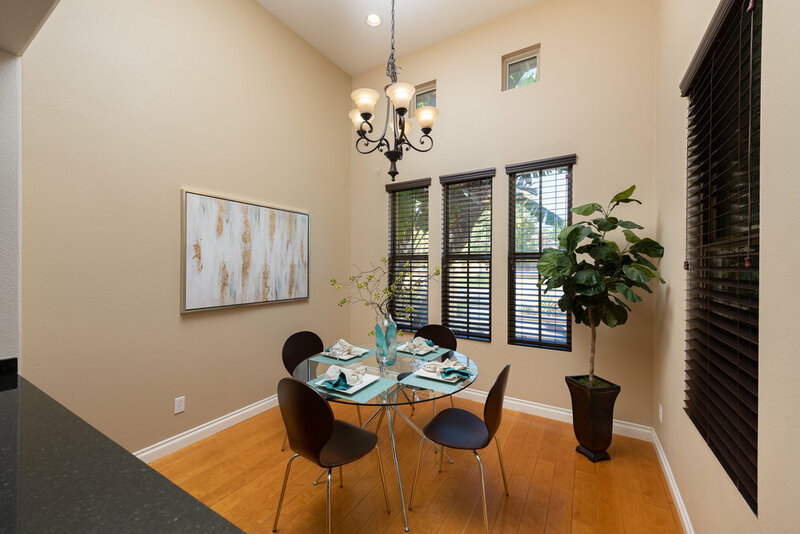 Beautiful and highly upgraded 3 Bedroom/3 Bathroom Attached Home in Irvine's upscale neighborhood of Woodbury. Enter through a private gated entrance, high arches, and tree-lined walkway. 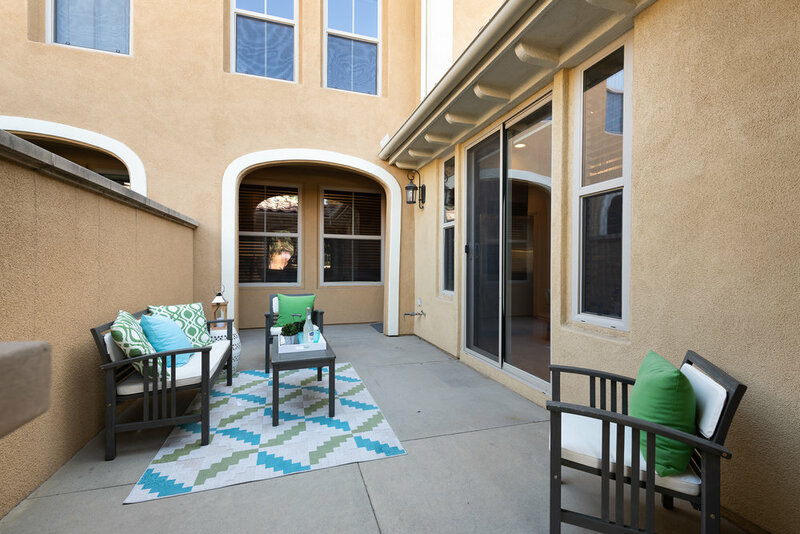 Enjoy outdoor patio seating area perfect for relaxing in the warm weather and fresh air. Gourmet kitchen boasts granite counter tops, stainless steel appliances, 6 burner stove, and built-in range. Dine in kitchen or breakfast bar seating space. Spacious living room features cozy fireplace, gorgeous hardwood floors, and recessed lighting. Master bedroom suite is a getaway accompanied by large walk-in closet and spa-like master bath. 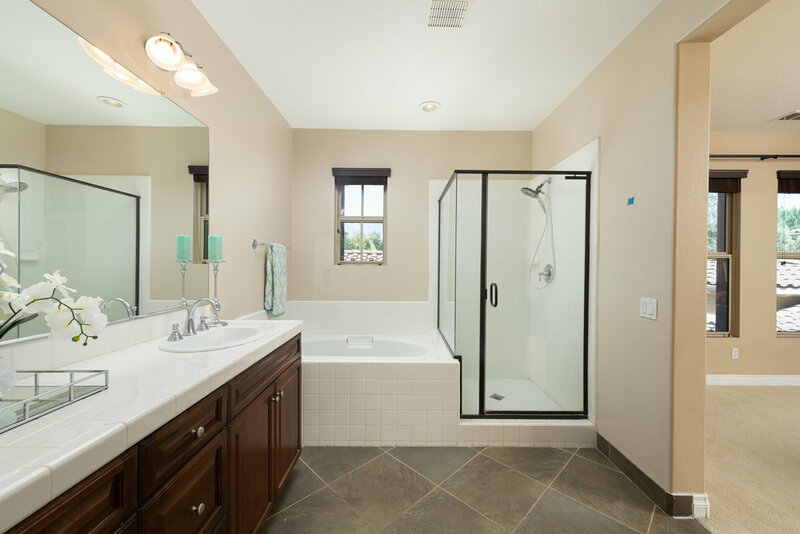 Separate soaking tub, walk-in shower, and dual sinks offer plenty of space. 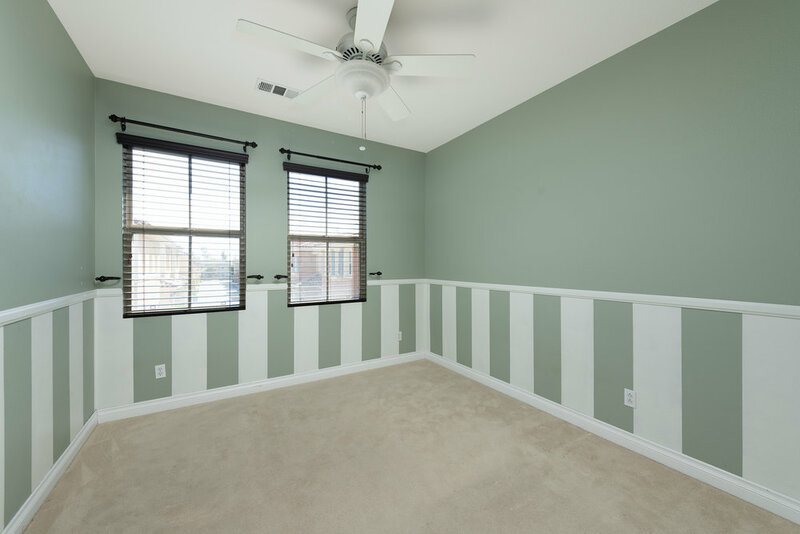 Additional bedrooms include lush carpeting, designer wallpaper, and installed ceilings fans. 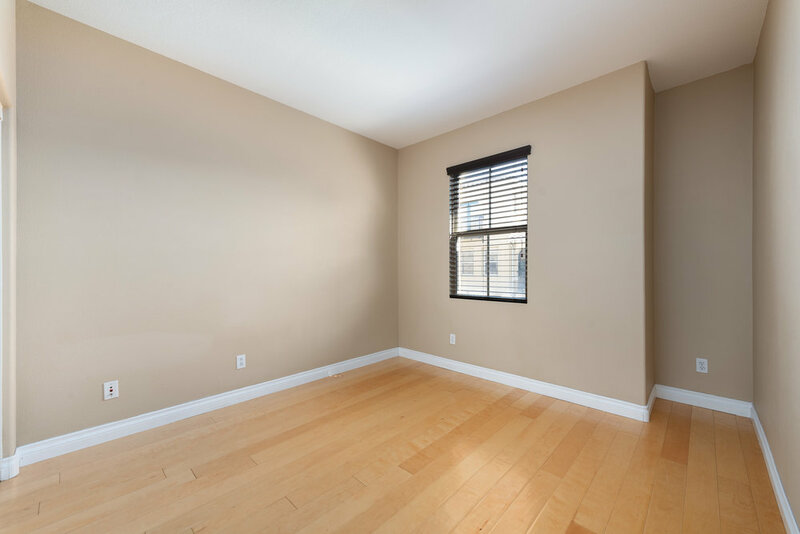 Individual laundry room is conveniently located upstairs. Attached two car garage features direct access to home and built-in storage cabinets. Take advantage of community amenities including Olympic swimming pools, clubhouse, sport courts, and BBQ/picnic areas. 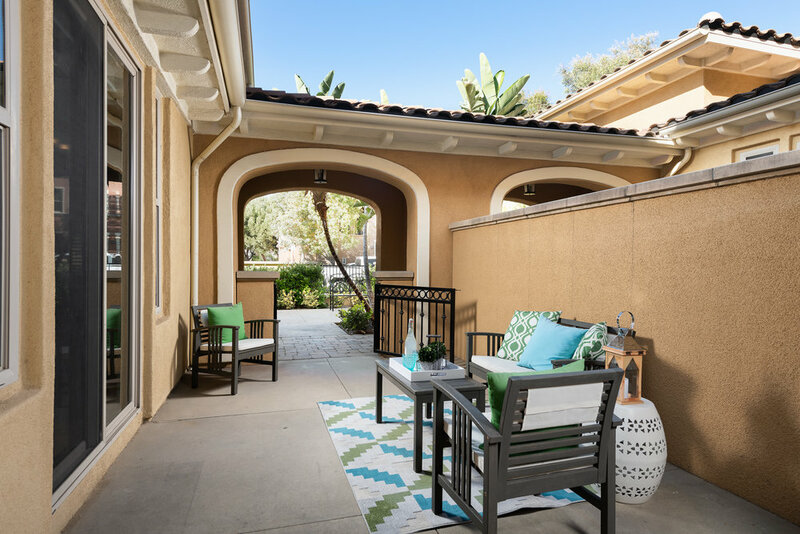 Located nearby Irvine Spectrum center, entertainment, shopping, and grocery stores within walking distance. 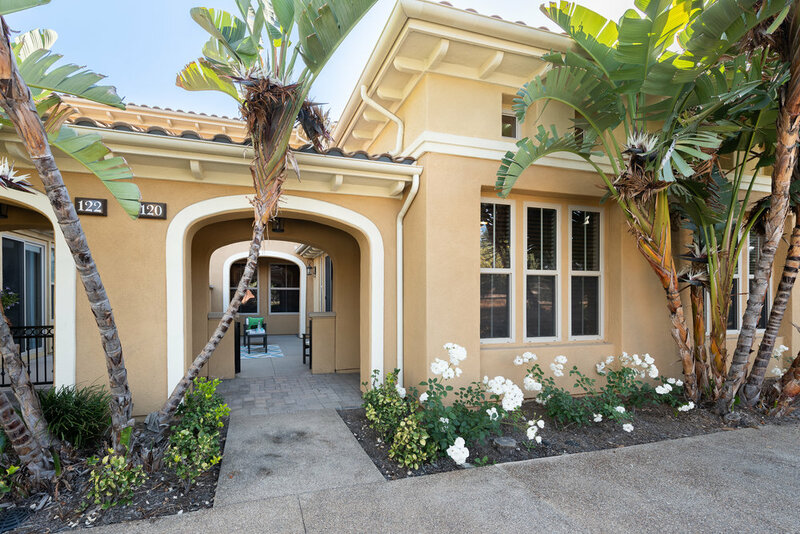 Home is within award-winning Irvine Unified School District. 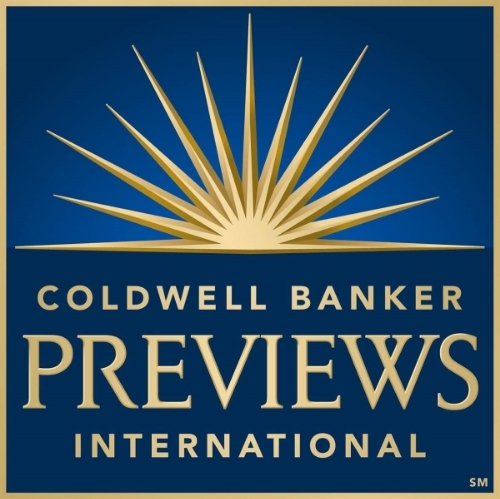 Minutes away from John Wayne Airport, freeway access, and coastal beaches!